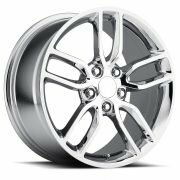 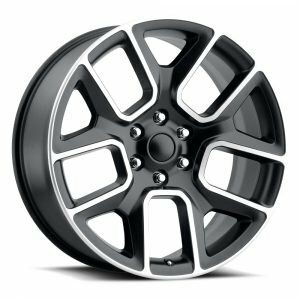 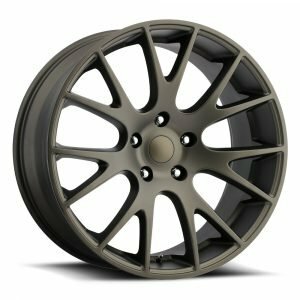 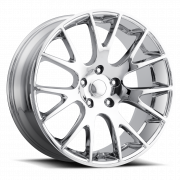 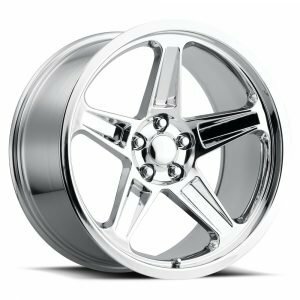 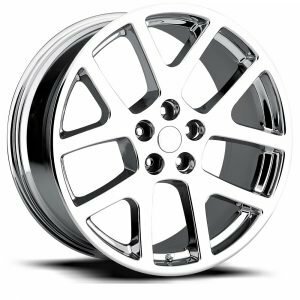 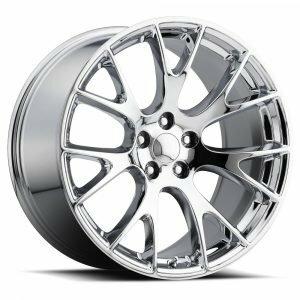 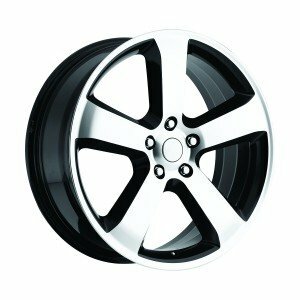 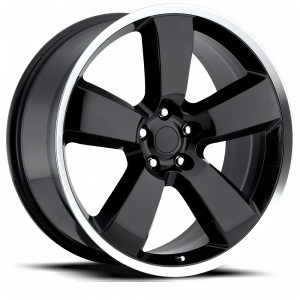 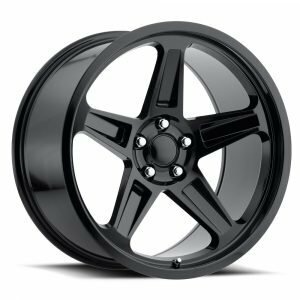 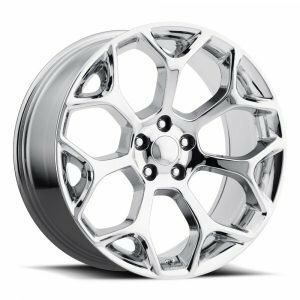 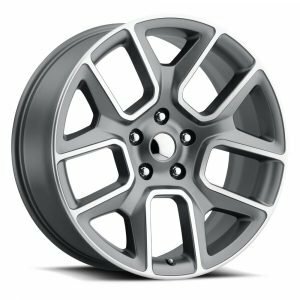 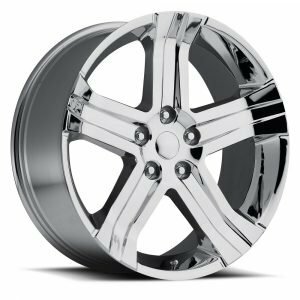 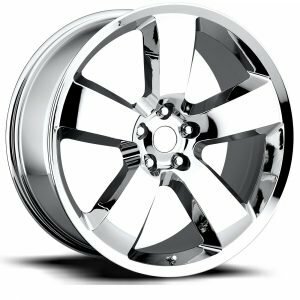 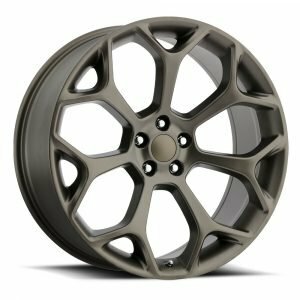 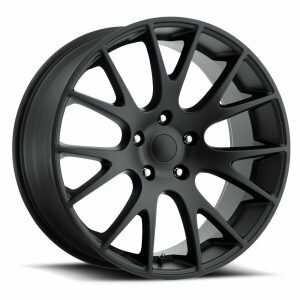 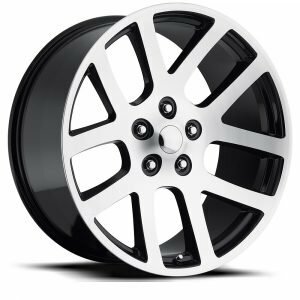 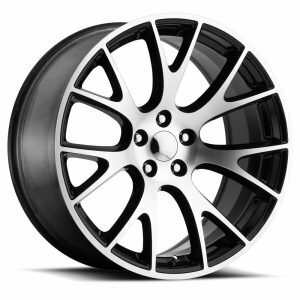 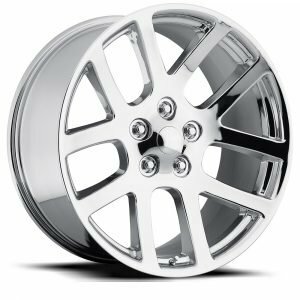 Factory Reproductions offers the best in manufacturer replica wheels for Dodge. 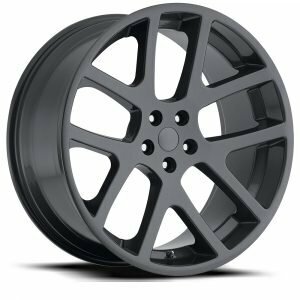 Dodge Hellcat Replica offered in multiple sizes and finishes with applications to fit Chrysler 300c, Dodge Magnum, Chargers and Challengers. 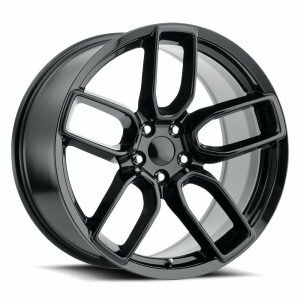 Dodge Demon Replica offered in multiple sizes and finishes with applications to fit Chrysler 300c, Dodge Magnum, Chargers and Challengers. 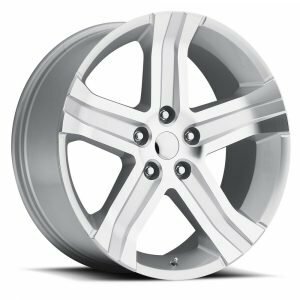 Chrysler 300 Replica offered in multiple sizes and finishes with applications to fit Chrysler 300c, Dodge Magnum, Chargers and Challengers. Dodge Widebody Replica offered in multiple sizes and finishes with applications to fit Chrysler 300c, Dodge Magnum, Chargers and Challengers. Dodge Ram SRT10 Replica offered in multiple sizes and finishes with applications to fit Dodge Ram trucks. 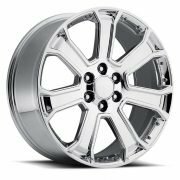 Dodge Ram 1500 Replica offered in multiple sizes and finishes with applications to fit Dodge Ram trucks.